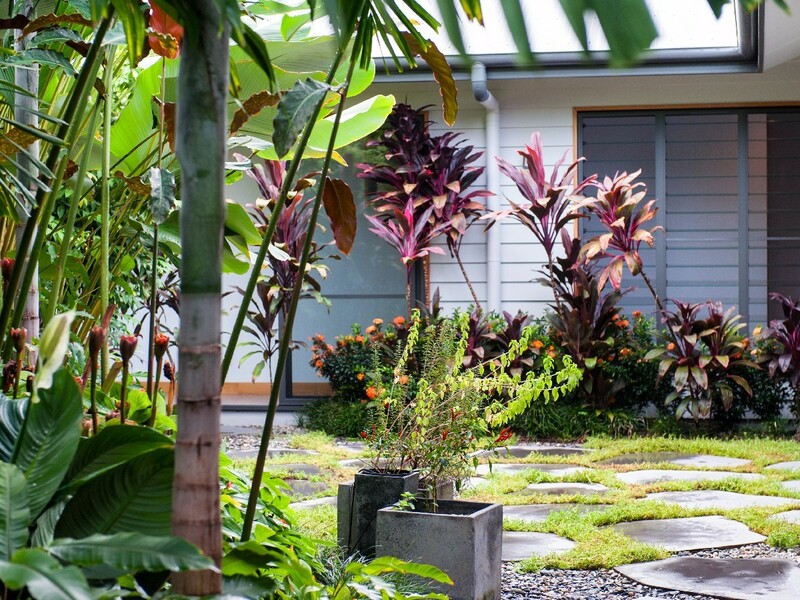 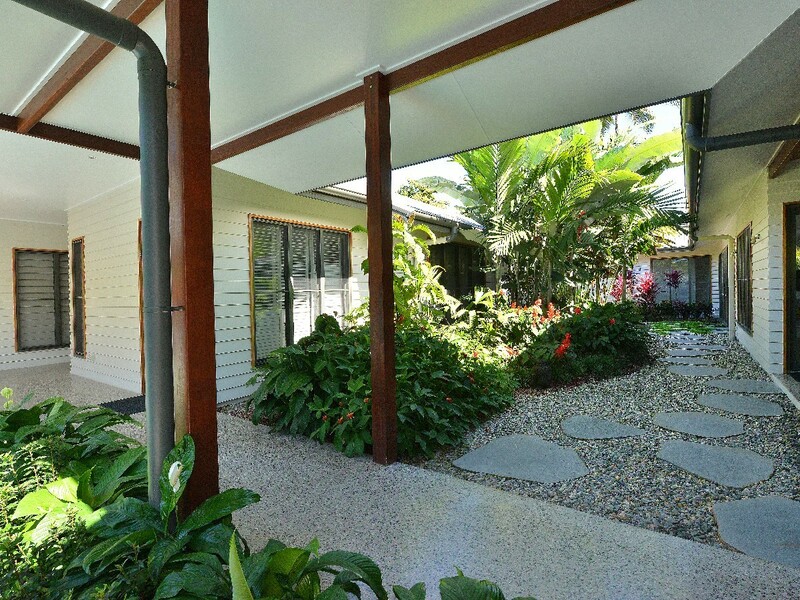 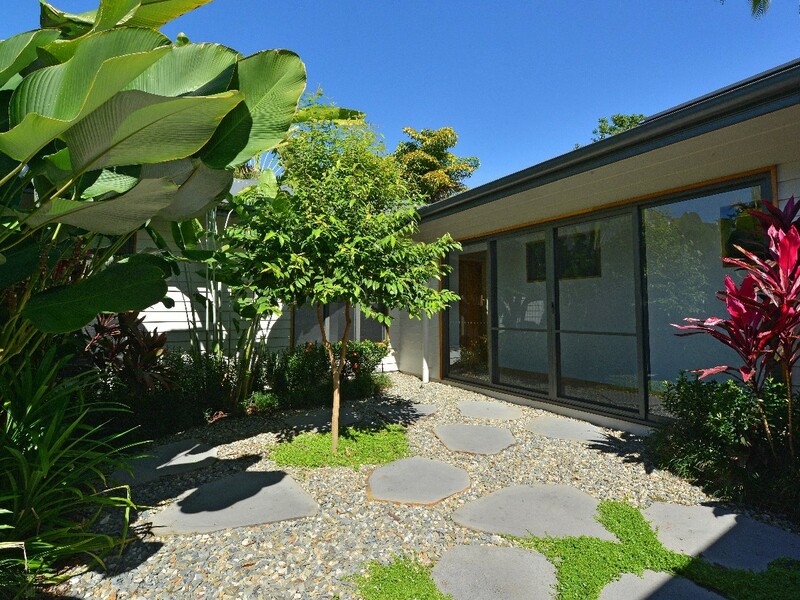 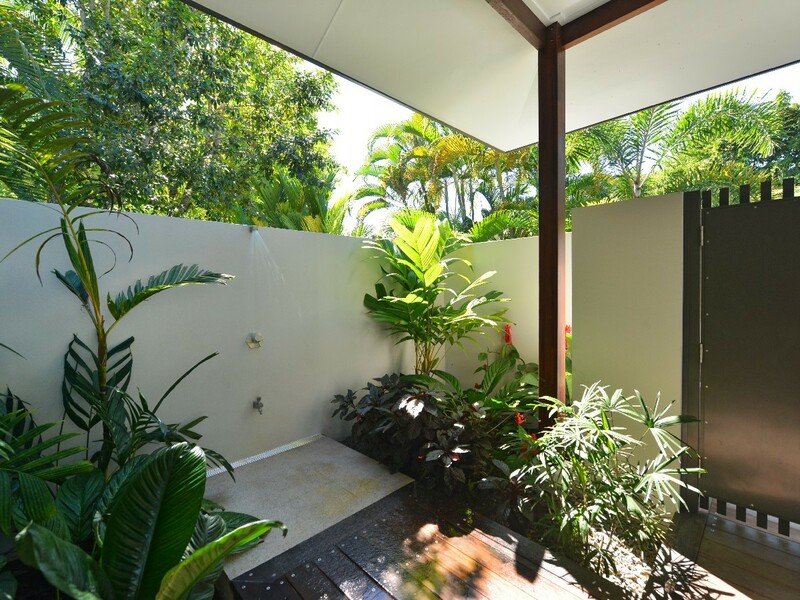 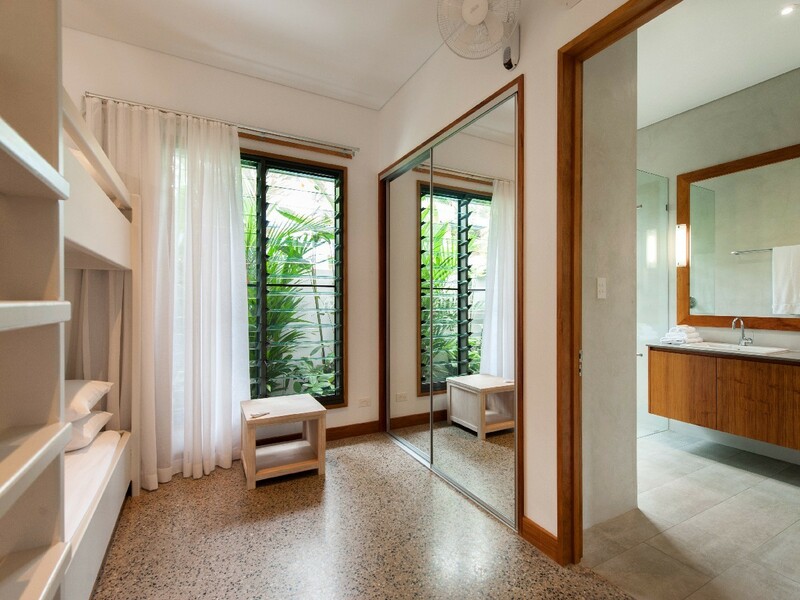 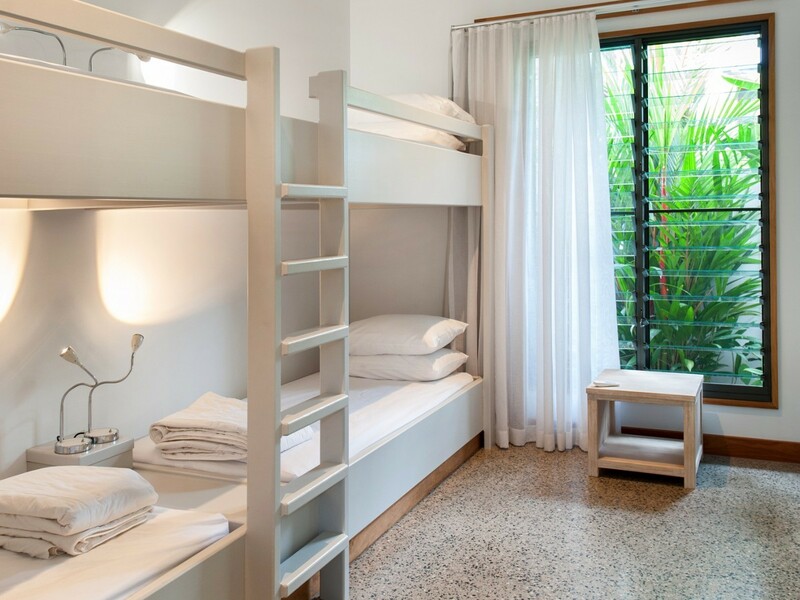 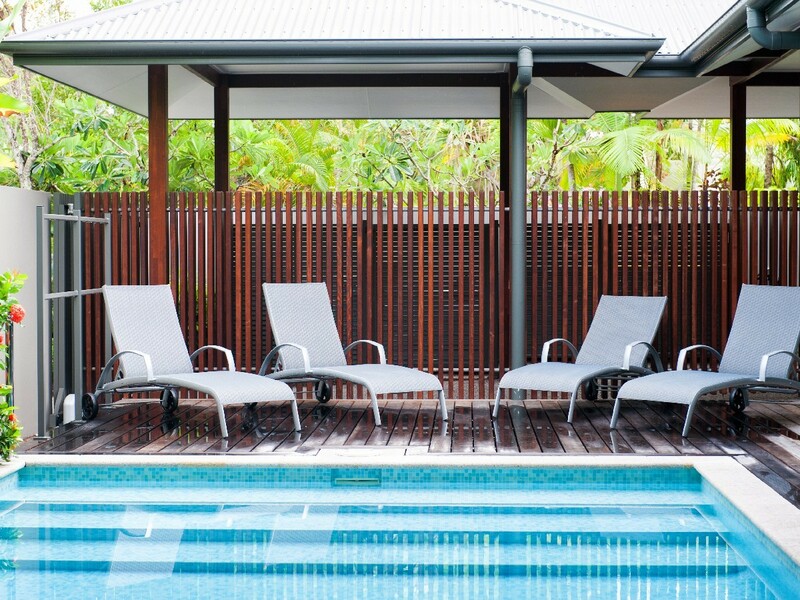 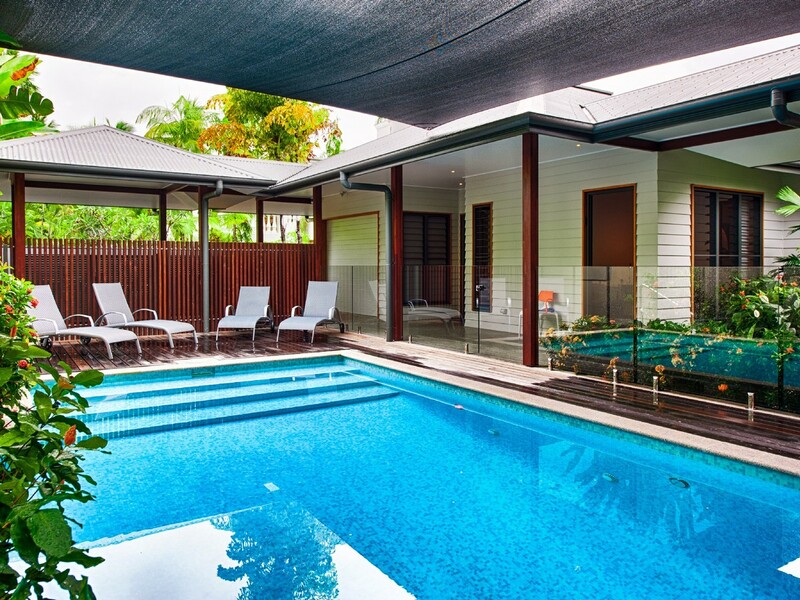 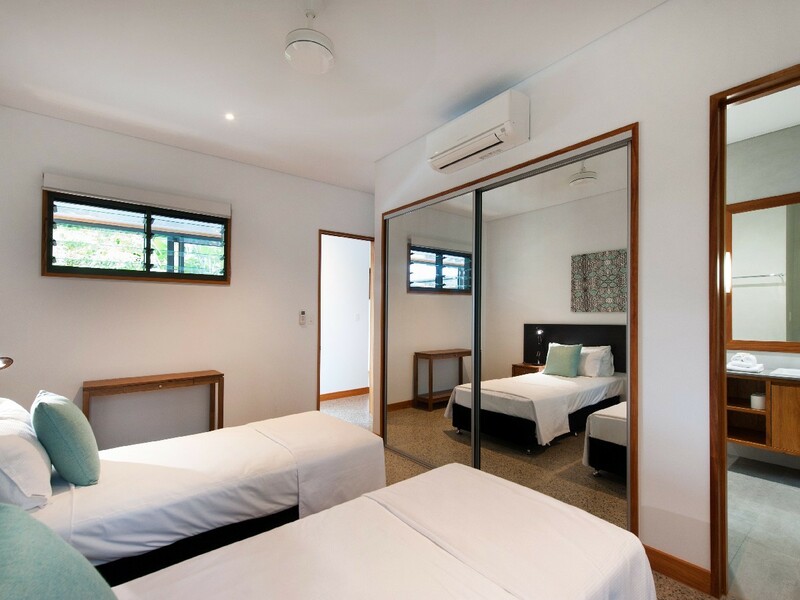 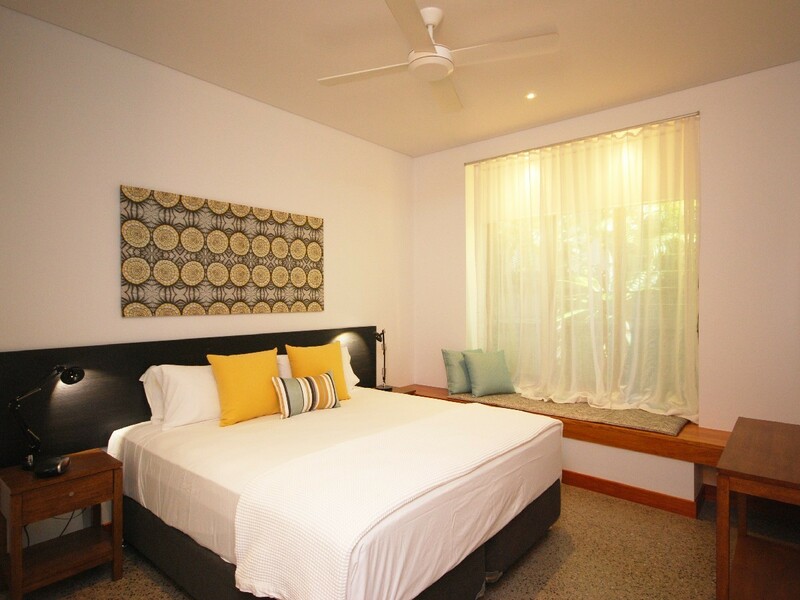 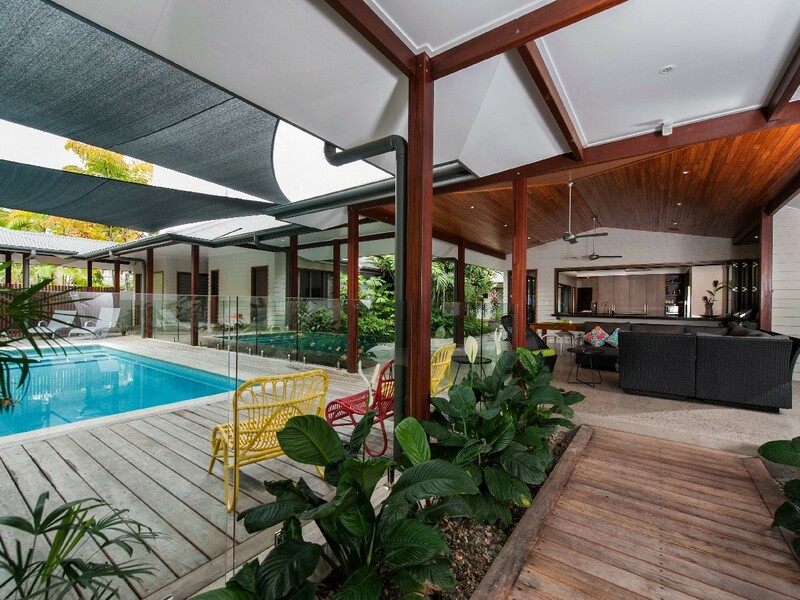 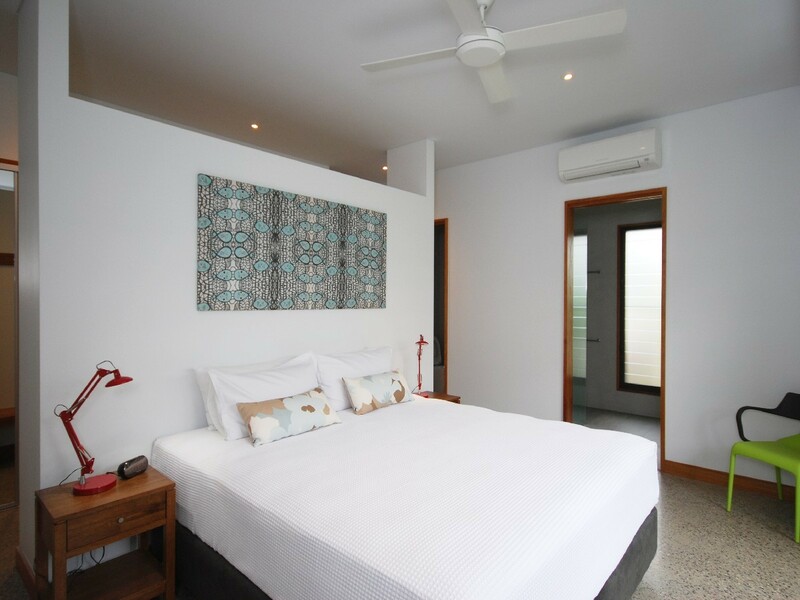 11 Sand Street is a brand new, purpose built holiday accommodation across from Four Mile Beach and an easy level walk into the heart of Port Douglas. 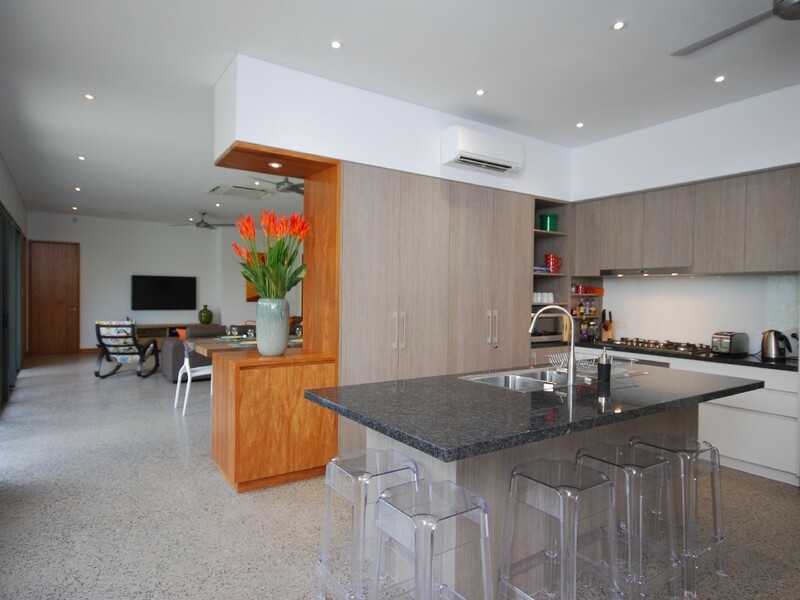 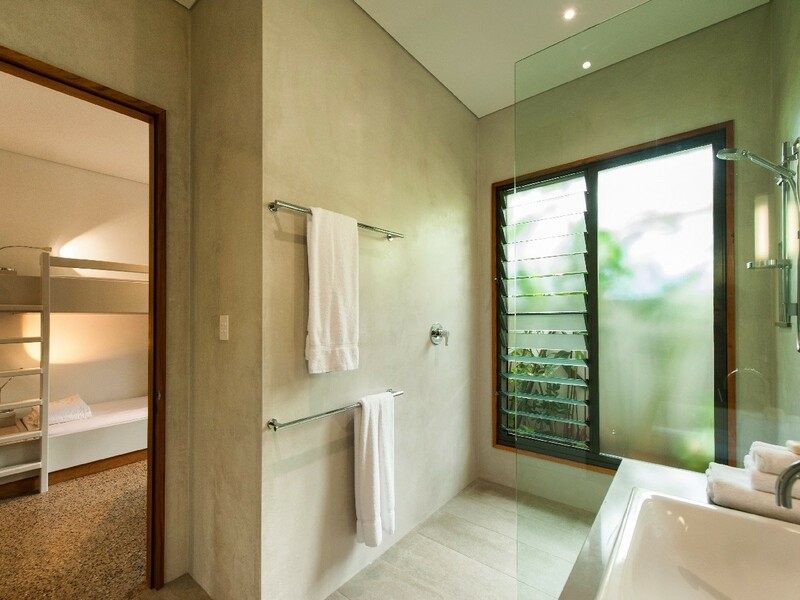 This is an extremely spacious beach house with polished concrete floors and air-conditioning throughout. 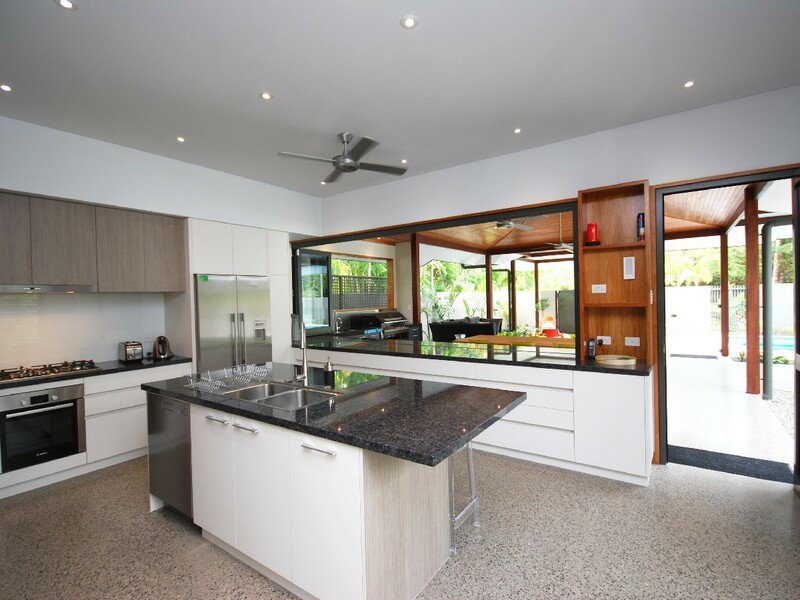 The modern, fully equipped kitchen with large granite bench tops and servery opens out to a covered living area with a clear view to the heated swimming pool and sundeck. 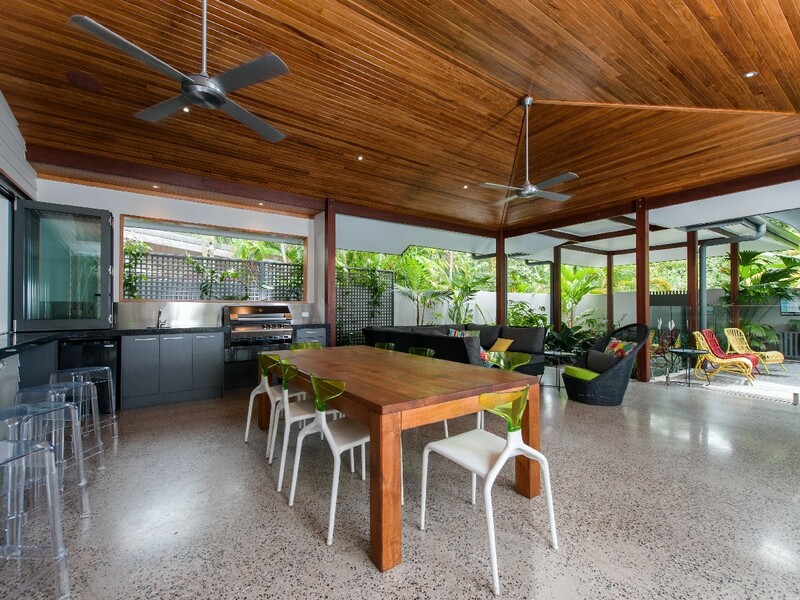 An impressive barbeque kitchen in the outdoor area will make entertaining a breeze. 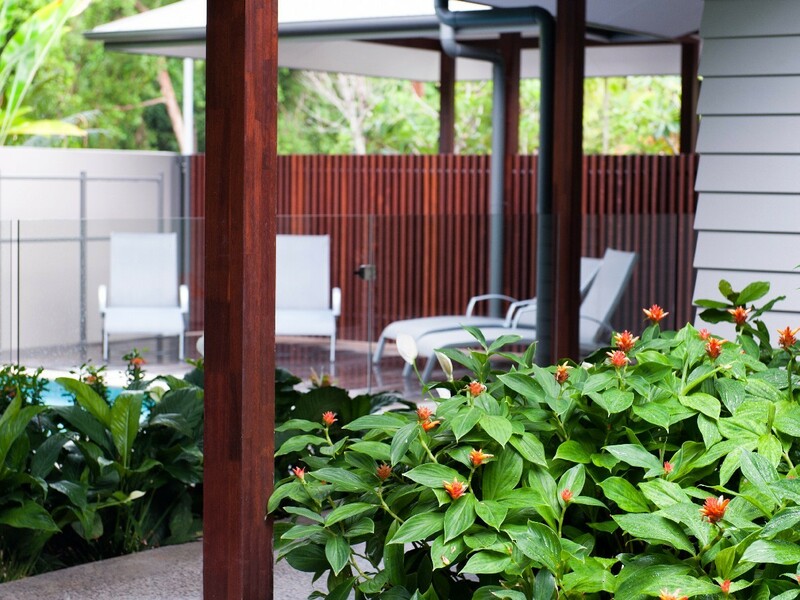 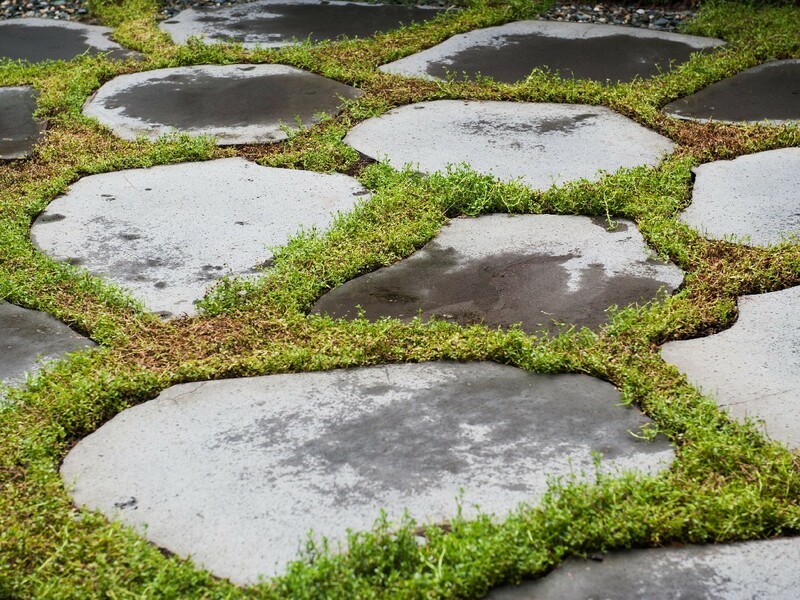 Bring your music device and listen to your own tunes over the Bluetooth outdoor sound system. 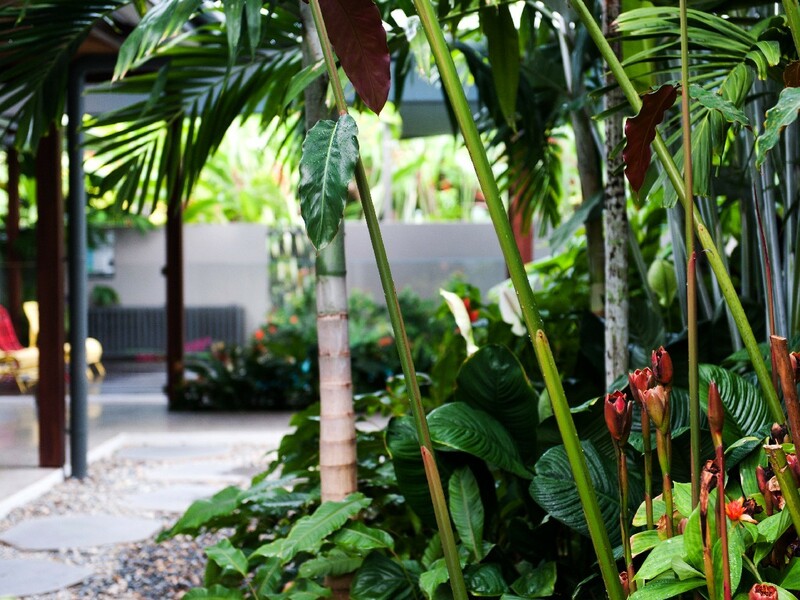 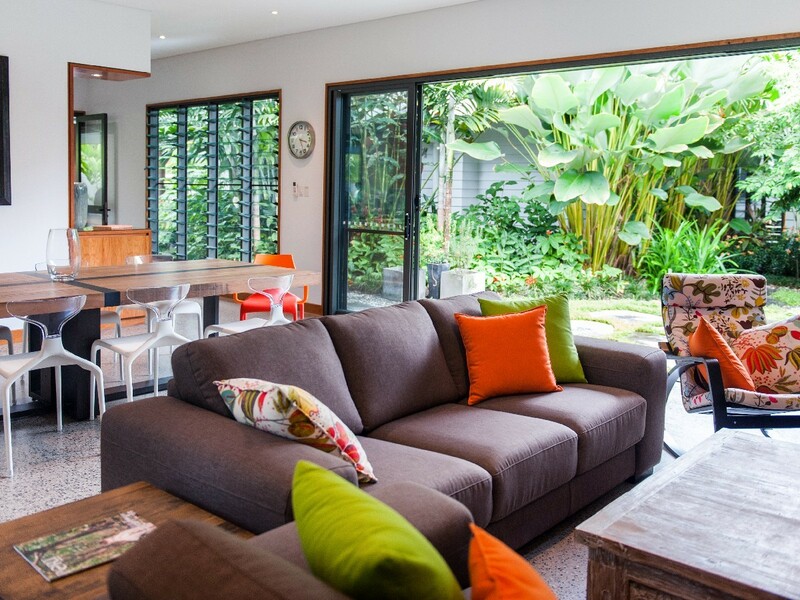 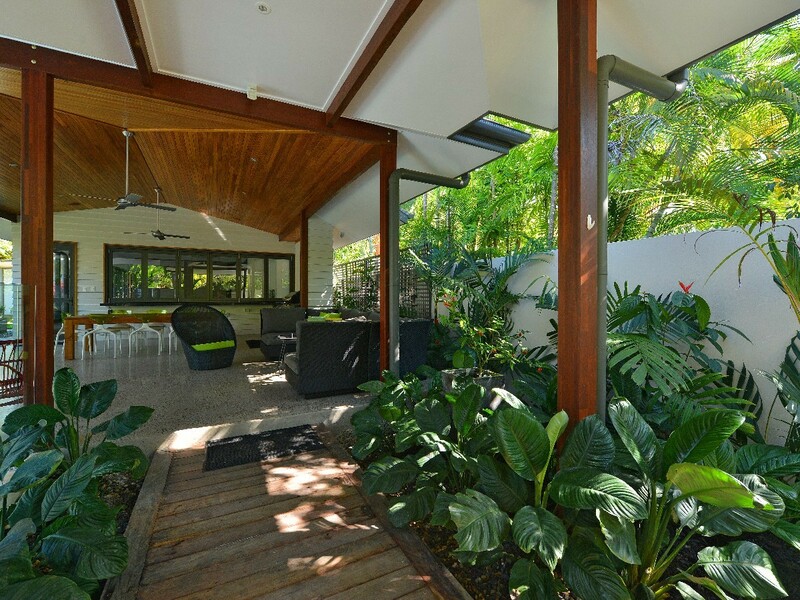 Inside, with views to the tropical courtyard garden, the living room is open plan with an extra dining area and TV. 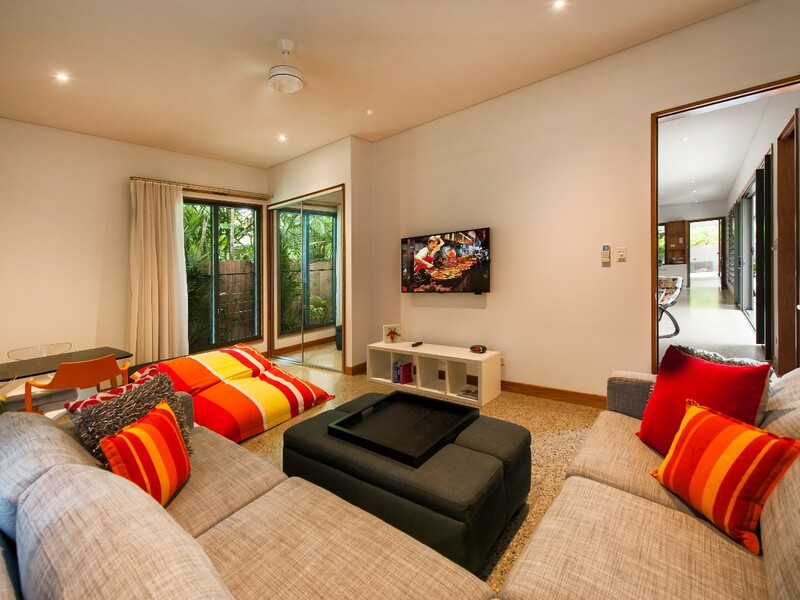 There is also a rumpus room offering another TV and lounge space. 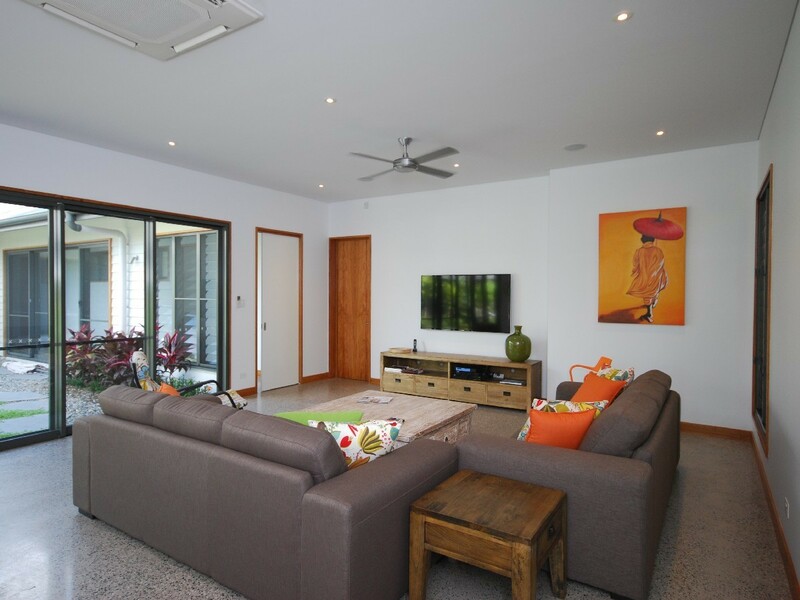 All five TVs through the property have access to the Foxtel connection, giving you every chance to watch your favourite show. 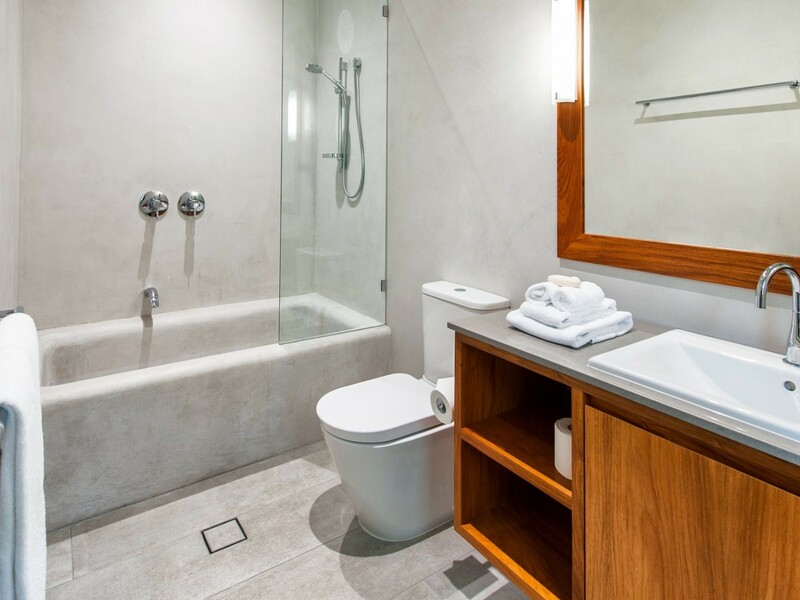 The impressive master suite has its own private lounge and office area with two electric recliners, a desk, TV and wireless internet access. 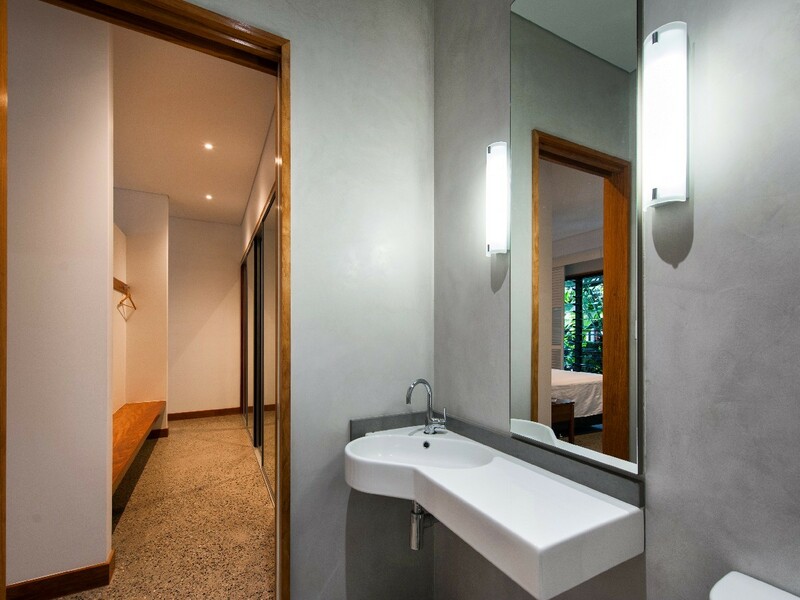 Leading from the bedroom is a walk in robe, en suite bathroom and a separate toilet. 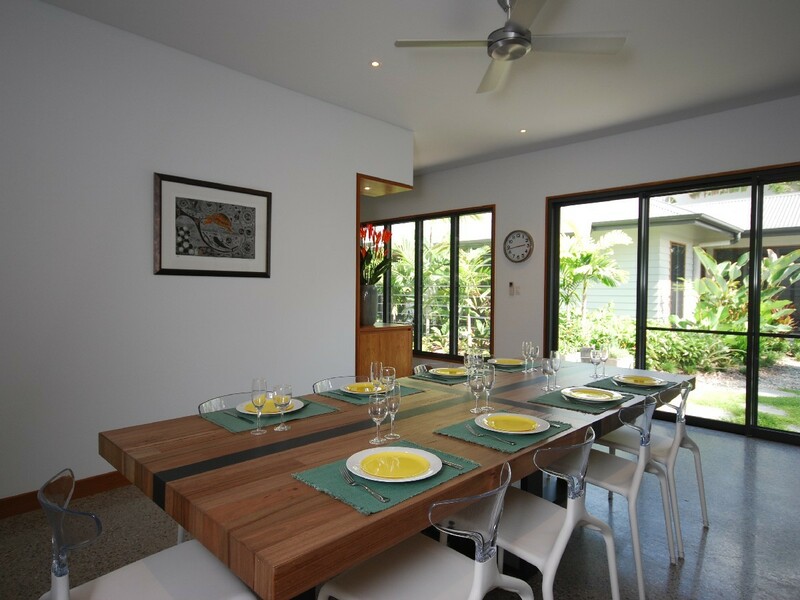 This is a large sunny property, perfect for a large family reunion or for two (or three) families travelling together.